The Supermarine Spitfire is the most iconic fighter ever to have worn the markings of the Royal Air Force. This legendary aircraft was a vital part of the UK's air defences during the Battle of Britain and served throughout the war in many different roles all over the world. 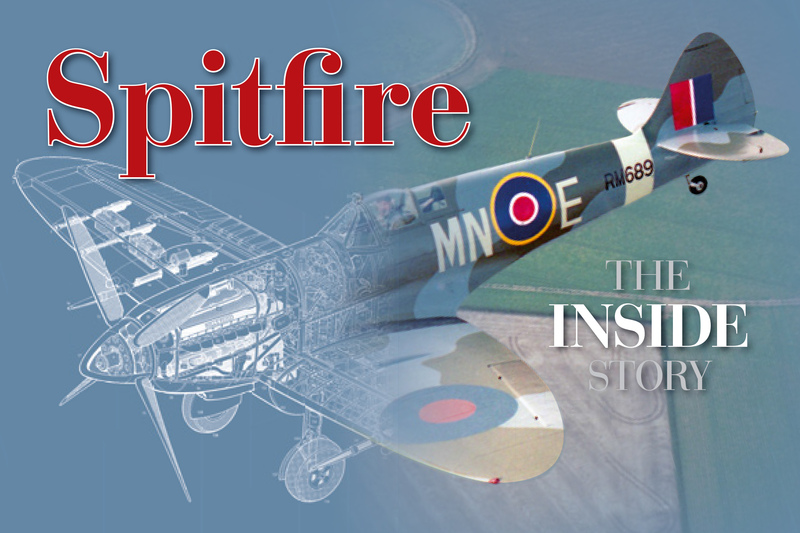 This hardback book looks at the role of the aircraft and features over 70 illustrations of the Spitfire. It also includes cutaways that show the structure of the aircraft that demonstrate what made this such a unique aircraft.